On Friday’s Houston Matters: Chevron plans to buy Anadarko Petroleum, we get better acquainted with the Texas Constitution, we break down The Good, The Bad, and The Ugly of the week’s news, and former soccer star Abby Wambach discusses her new book. 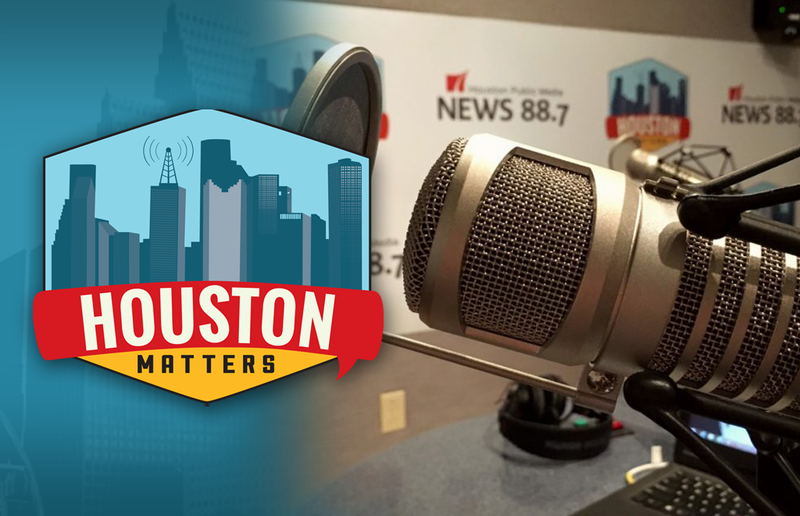 On Friday’s Houston Matters: Chevron is buying Anadarko Petroleum for $33 billion. That’s the largest such purchase in the energy sector since Royal Dutch Shell bought BG Group. 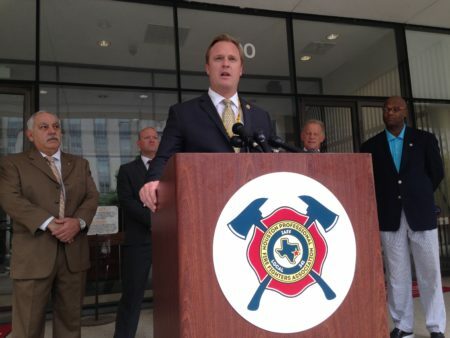 We examine the potential impact of Chevron buying the Woodlands-based company. Also this hour: A judge had some trouble recently because of something he didn’t know was in the Texas Constitution. So, we set out to get better acquainted with the document ourselves and discover why it has some 500 amendments. 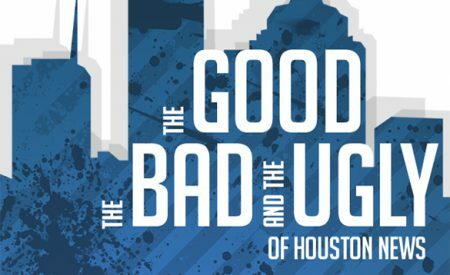 Then, our rotating panel of “non-experts” discusses The Good, The Bad, and The Ugly of the week’s news. 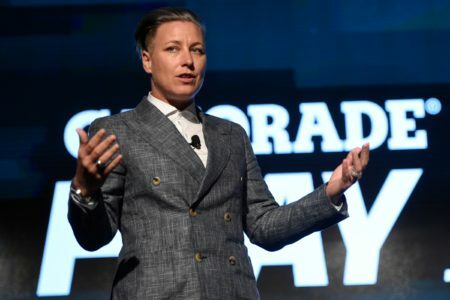 And former soccer star Abby Wambach shares her message of women’s empowerment in her new book, Wolfpack.